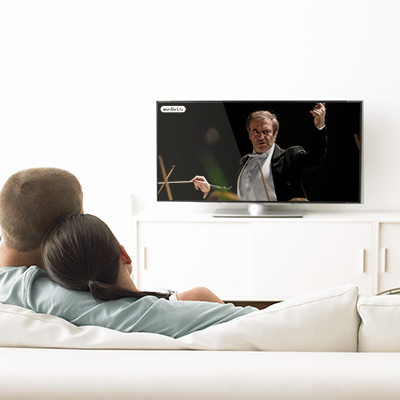 If you like the XV International Tchaikovsky Competition you’ll love medici.tv - the leading online channel for classical music! Every year we live stream 100+ concerts for free from prestigious venues. We also provide unlimited access to one of the most extensive libraries of full length classical music videos via subscription.